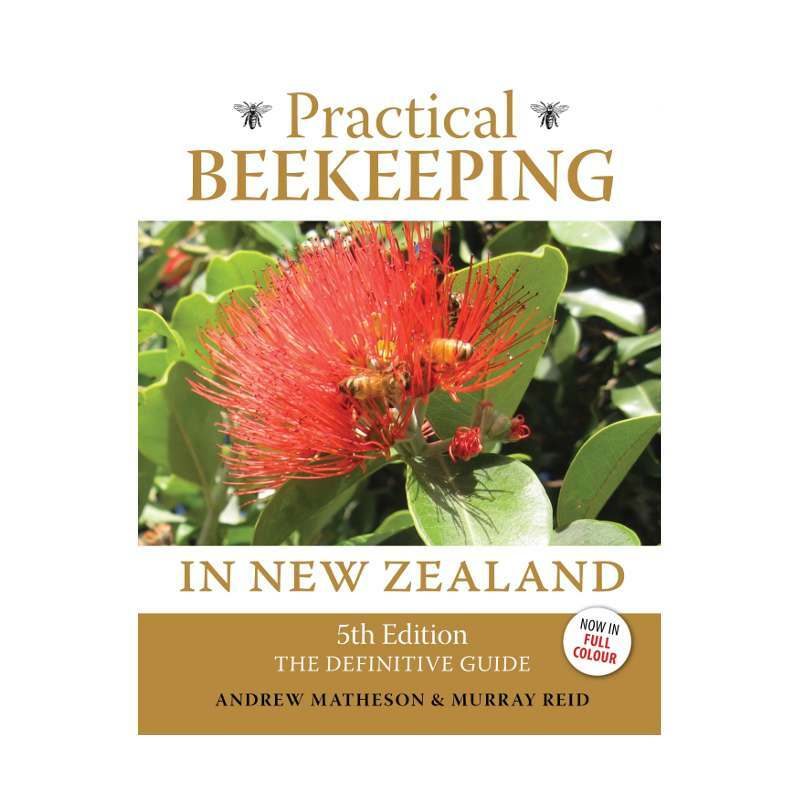 Practical Beekeeping in New Zealand is a great book and is one of essential beekeeping books for beekeeping of all levels. It's been called the bible of New Zealand beekeeping and rightly so. This book is one of essential beekeeping books for beekeeping of all levels. 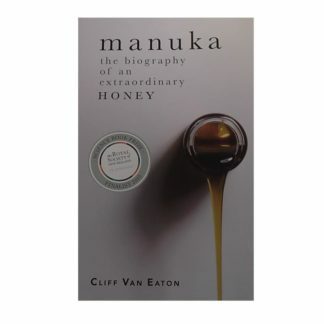 Its been called the bible of New Zealand beekeeping and rightly so. This is the 5th Edition and has been completely revised and updated, Its now in Full Colour. This should be part of any collection of beekeeping books for beginners and commercial Beekeepers. 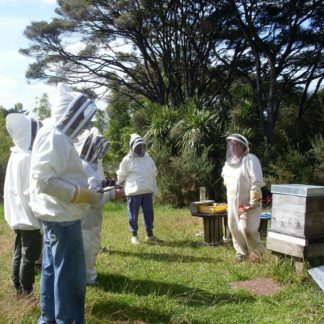 Andrew Matheson and Murray Reid have decades of experience working throughout New Zealand as apicultural consultants and polytechnic beekeeping tutors. They have extensive international beekeeping experience as consultants and lecturers, and between them have written hundreds of articles and books on bee science and beekeeping. Andrew Matheson was for five years director of the International Bee Research Association, the world’s leading information service for bee science and beekeeping, based in the UK. He was the sole author of the first three editions of this book. Murray Reid is currently apicultural services manager for Asurequality, a New Zealand government-owned company providing food safety and biosecurity services to the food and primary production sectors. Fast, easy and cheap for a door to door delivery! Thanks. Haven’t had the book long but have found that it has answered any questions that I have had in an easy to understand manner. We are new to beekeeping and this book was recommended. This site was the only one to sell online and hassle free. 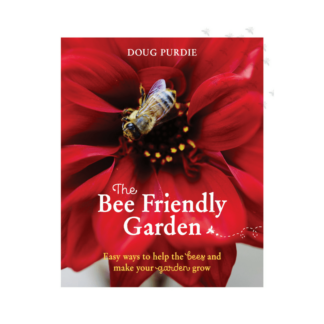 The book covers a range of areas, answering a number of questions we have about the practical side of beekeeping and about bees in general. this appears to be a great resource for us, supporting us for at least the next 2/3 years. Fast service, book arrived in excellent condition.